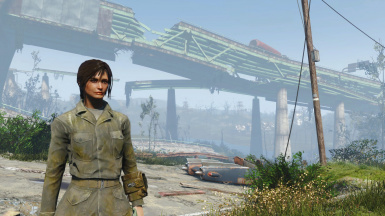 I love Lara Croft, but I wanted to have a truly apocalyptic Lara who was just as realistic and just as roughed up as the rest of the characters in Fallout. 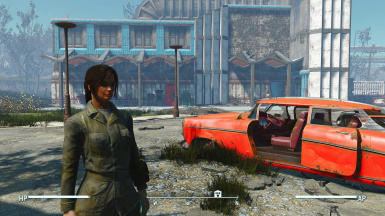 This is of course based off of the modern Tomb Raider games and used MacMen01's young Lara preset as a starting point. 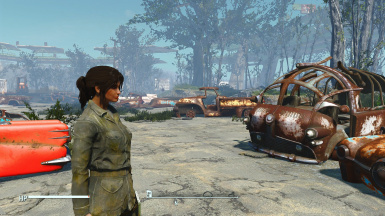 I saw the current presets for Lara Croft and thought that they were kind of glorified for being in the Apocalypse. 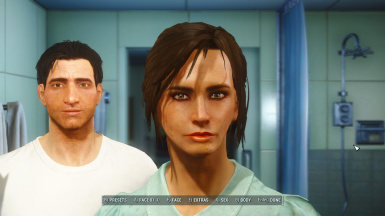 So I made a preset which was actively trying to avoid being hyper-sexualized to the best of my ability as a dude. For this reason I would highly recommend not using Valkyr's better/clean female textures when using this preset. The point is to look rough, unclean, cut up, and sunburnt. Either use NMM or drag the mod folder into your Fallout 4 Directory under the folder named "Data".